Kayak and SUP Combo ($120). If you were thinking: "What are the best pontoon boat rentals near me?" Look no further! 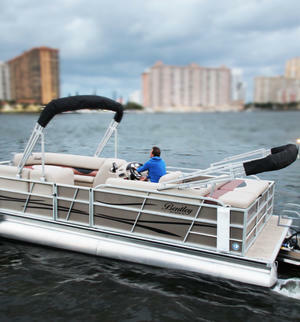 This pontoon boat is all you need to have a great time on the water.